Do you look like Barbie? 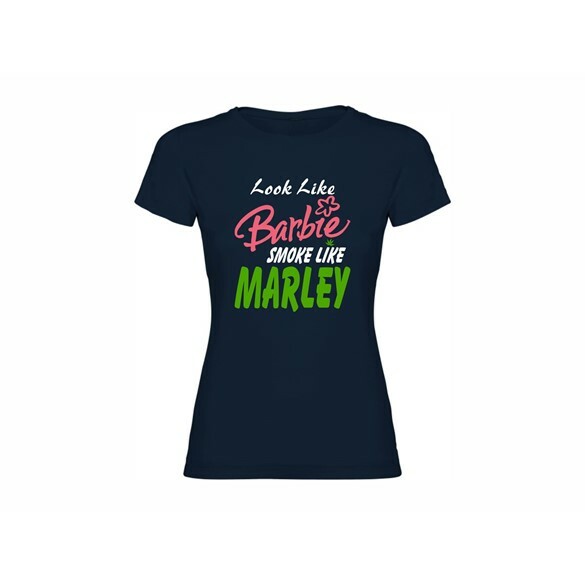 And smoke like Marley? Then this is your T-shirt! Women T-shirt, short sleeves, 100% combed cotton, with printed motive.